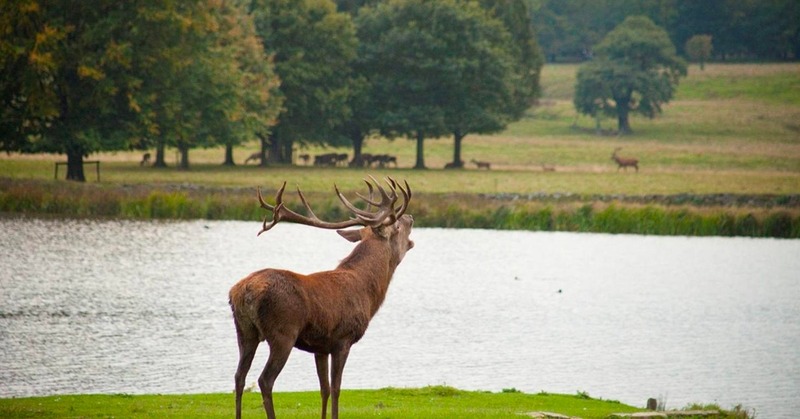 Tatton Park is one of the UK’s most beautiful historic estates, situated just North of Knutsford. Housed in 1000s of acres of the deer park lies a neo classical mansion, award winning gardens, a working farm and the Tudor Old Hall. It’s one of the North West’s top tourist attractions which hosts 100s events a year. 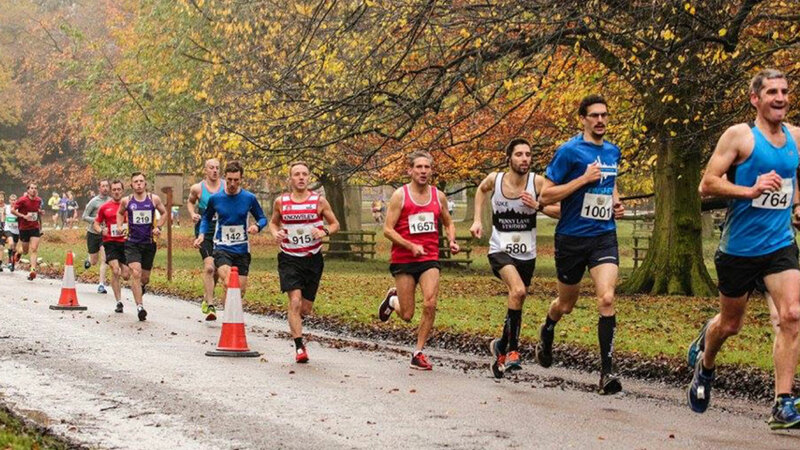 The traffic free event explores the grounds of Tatton Park; this fast course is the perfect opportunity for a chip timed personal best over either the 10k or half marathon distance. 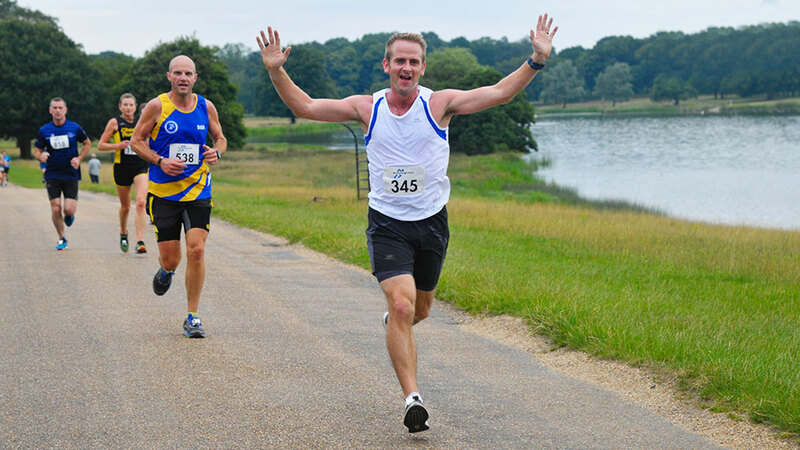 It is a 1 lap 10k course, and a 2 lap half marathon course.